Old Trafford, one of the greatest and most Iconic stadiums in the world. 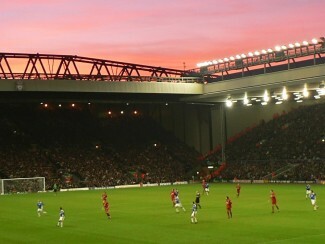 The Theatre of Dreams offers various hospitality packages for every taste and any budget. 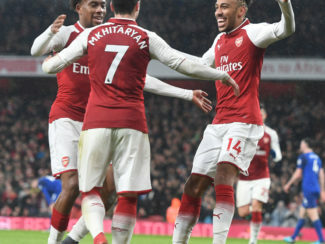 The Executive Club at Old Trafford offers state-of-the-art facilities to give you, your friends or business partners a perfect matchday experiende. Private executive boxes with great meals and drinks to more casual Quadrant business seats with access to a sportsbar inside the stadium. 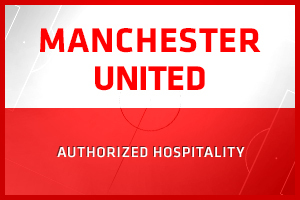 Travel2football is an autorized Hospitality agent for Manchester United. 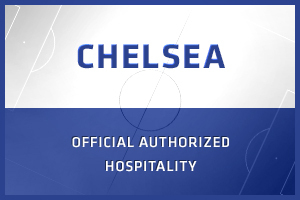 We do only offer original and official matchday packages and we are approved by United as resellers. How do I get to Old Trafford? * Estimated prices and travel time. Metrolink service from City Centre (Victoria & Piccadilly Stations) to Old Trafford station. North Western Trains matchday only service from all City Center stations direct to Old Trafford Stadium.